Bill O'Reilly wants you to know it's all lies, driven by ideology, personal animus and professional jealousy. Since The New York Times reported this weekend that he had agreed to a $32 million settlement to silence a longtime colleague's accusations of sexual harassment back in January, O'Reilly has been brawling to defend his already deeply tarnished reputation. The sports broadcaster ESPN has suspended a high-profile host. It's the latest proof that political tensions are bubbling over onto the playing field and social media. NPR's David Folkenflik reports. Megyn Kelly debuted on NBC this week as host of the new extra hour of "The Today Show." It was a rocky first few days for the former Fox News star as she took criticism from all quarters. 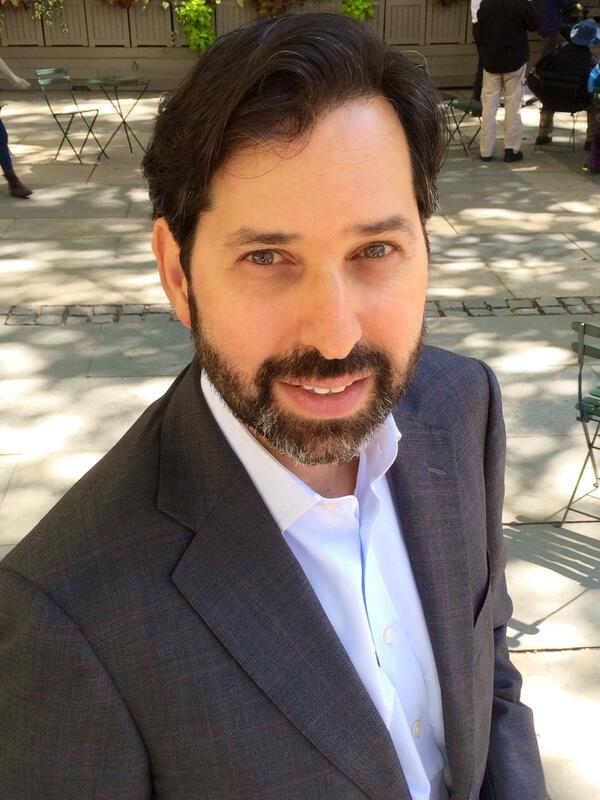 NPR's David Folkenflik breaks down the week. 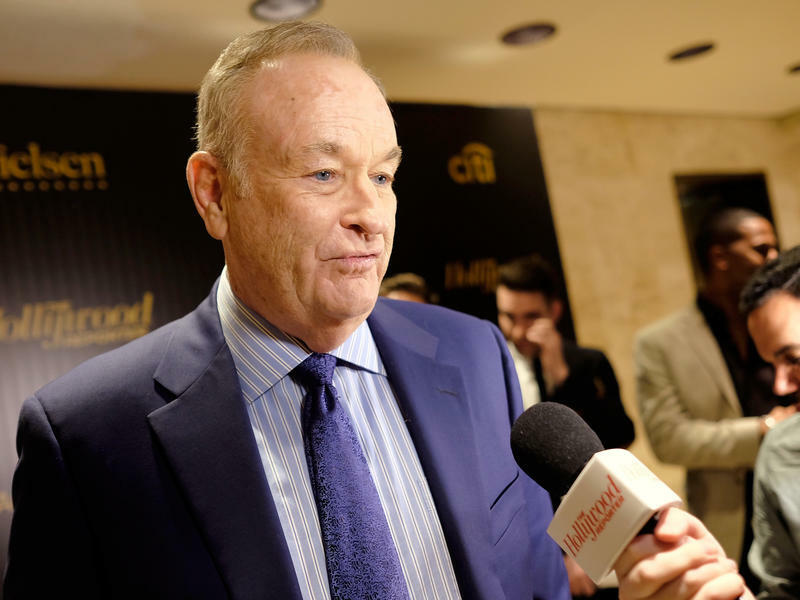 Even as former Fox News star Bill O'Reilly appeared Tuesday on rival NBC to deny that he had ever sexually harassed colleagues, Fox was acting to defend itself on several fronts in court and in the court of public opinion. 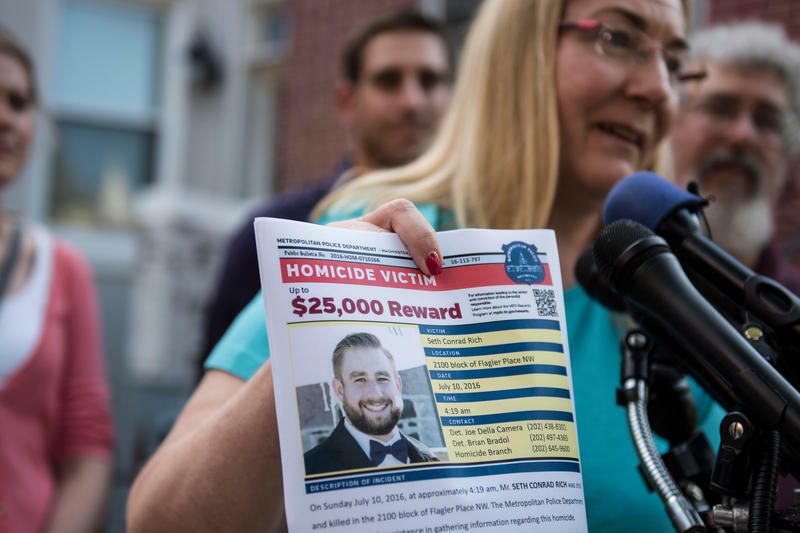 In the most prominent instance, Fox is seeking to scuttle yet another lawsuit — this one filed over a retracted story about the late Seth Rich — by convincing a judge that the key source in the story should be treated as an employee. Vanity Fair's long-serving editor in chief, Graydon Carter, has announced that he is stepping down at the end of the year after a quarter-century leading the magazine. The charismatic, silver-maned editor, possessed of a keen wit and a sly delivery, would have been a worthy subject of his own publication had he not led it. Carter embodies the urbane style and sensibility reflected in Vanity Fair's pages, at once engaged and detached, immersed in observing the world swirling around him. 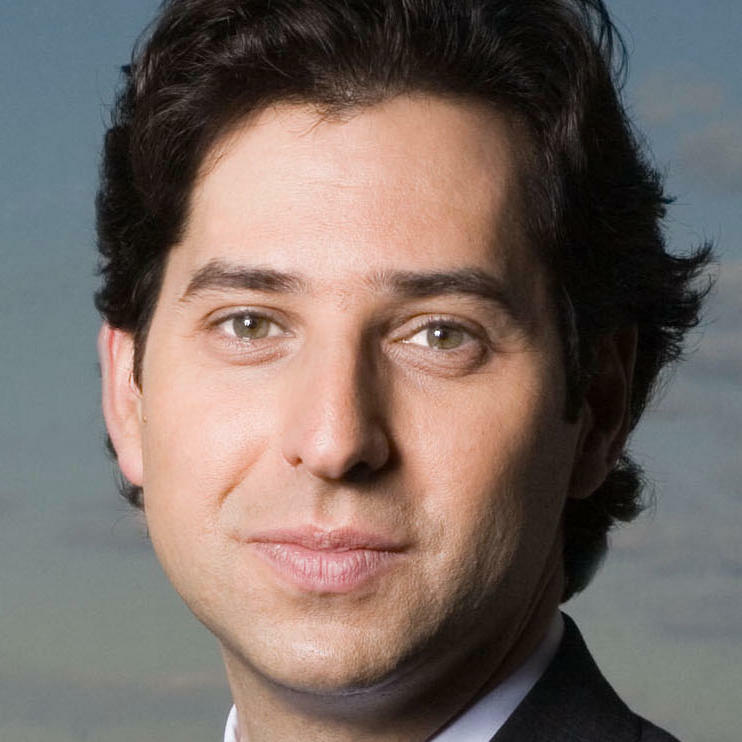 The Fox News Channel and a wealthy supporter of President Trump worked in concert under the watchful eye of the White House to concoct a story about the death of a young Democratic National Committee staffer, according to a lawsuit filed Tuesday. The Atlantic magazine, founded in 1857 as a crusading publication by an anti-slavery group, will be acquired by the widow of the man behind the iPod and whose philanthropic organization is named for one of those very abolitionists. 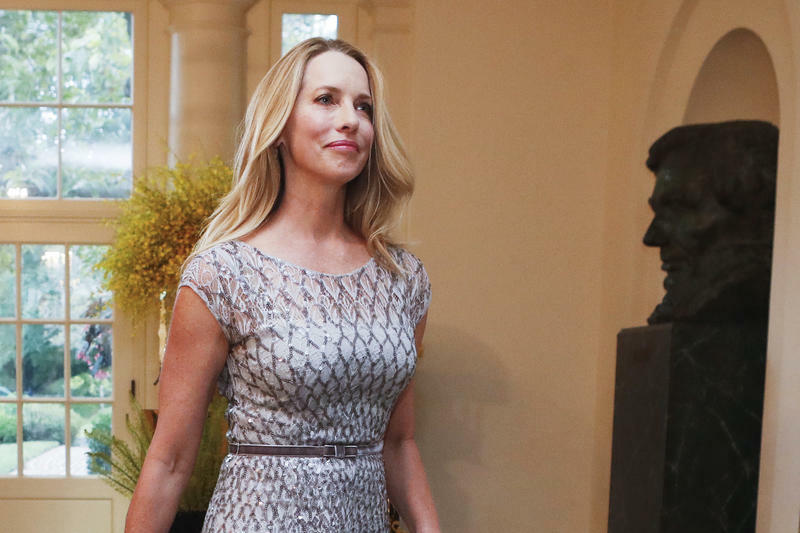 Laurene Powell Jobs's Emerson Collective, named for Ralph Waldo Emerson, will buy a majority stake in The Atlantic. The current owner, David Bradley, has transformed the magazine in his eighteen years there, with a greater focus on politics and a refashioning of its finances. It's been a tense couple of days between President Trump and the U.S. media, which escalated with a series of tweets over the weekend. 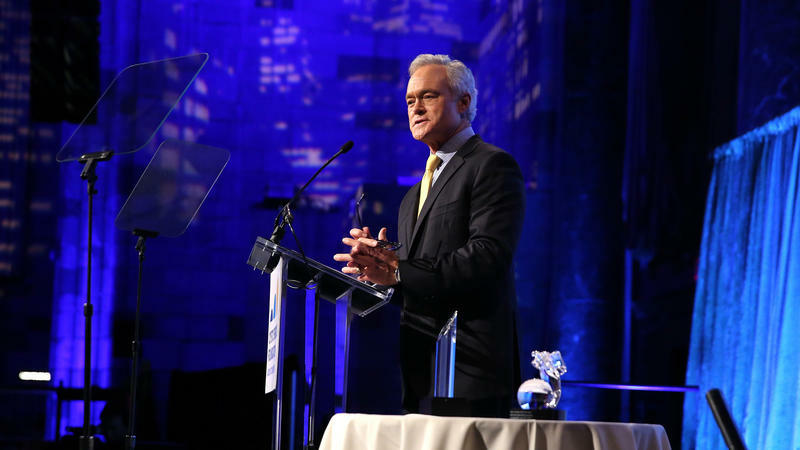 Last night, President Trump took aim at the media again at an event honoring veterans in Washington, D.C.
CBS News is replacing Scott Pelley as anchor of its flagship evening newscast, part of a move intended to shift him full-time to its prestige newsmagazine 60 Minutes, according to a well-placed source at the network. It is not clear how fully Pelley embraced the plan or its timing; he is away from New York City on a reporting trip for 60 Minutes and ordered his belongings moved out of his office at the evening news, the person at the network told NPR late Tuesday night. Pelley could not be reached for comment. 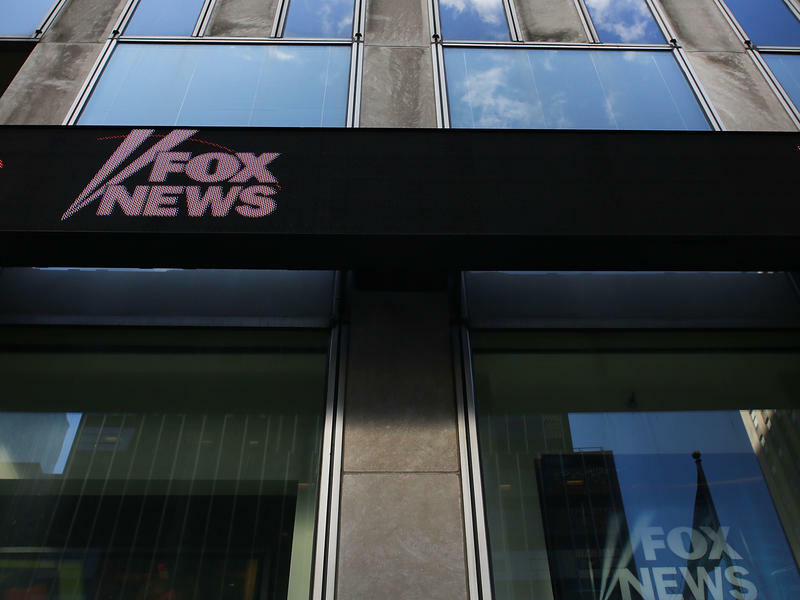 The Fox News Channel has retracted a week-old story based on a groundless conspiracy theory involving the death of a staffer for the Democratic National Committee, conceding it did not meet the network's standards. 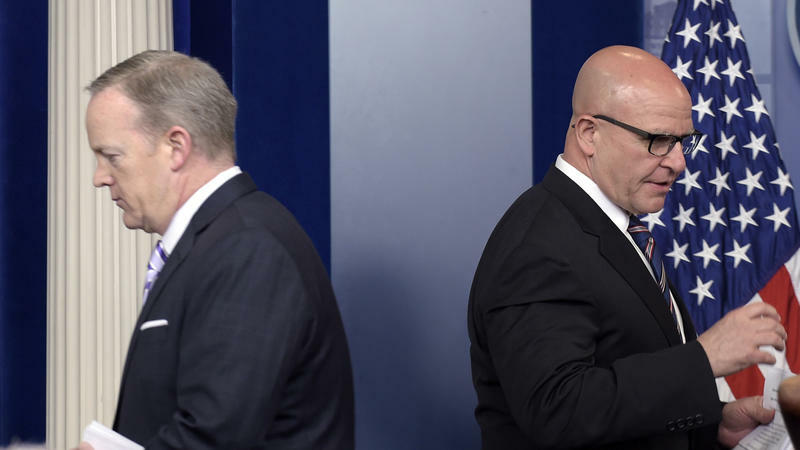 Can you rely on what White House officials say on behalf of the U.S. government to be true? The answer, even by the account of President Trump himself, is no. 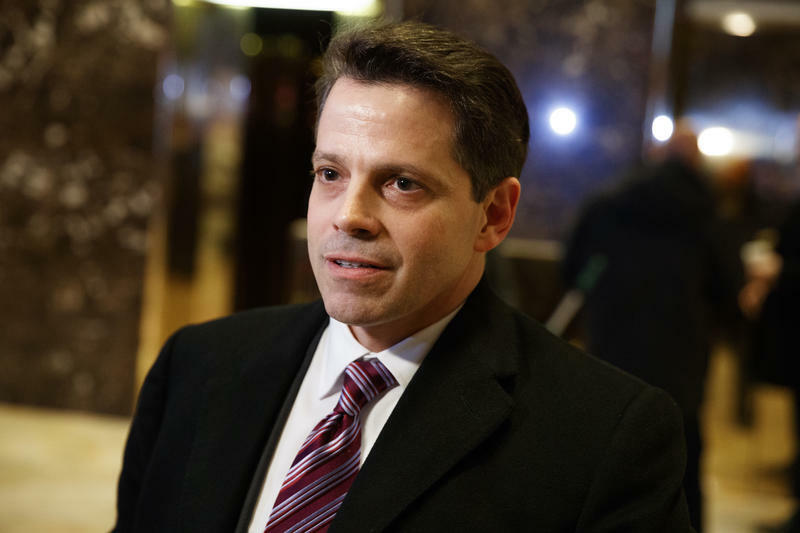 Of all the crises and controversies consuming this White House, perhaps none is more fundamental than the collapse of its credibility. And a close look at some of the administration's policies, statements and controversies suggests chief responsibility of that collapse can be laid at the feet of the man who works in the Oval Office. 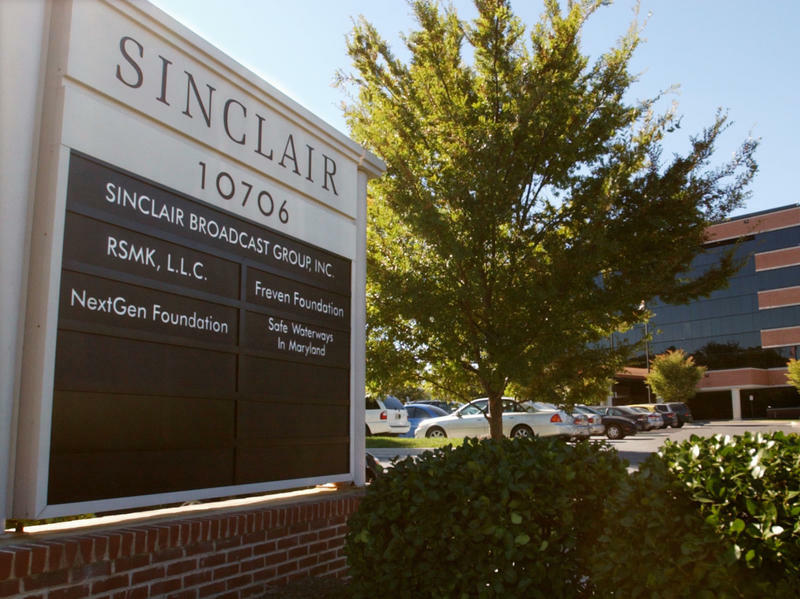 Sinclair Broadcast Group, based outside Baltimore, announced Monday it had struck a $3.9 billion deal to obtain dozens of local television stations by acquiring Tribune Media. The move, seen as likely to win approval of federal regulators with only modest concessions, would further propel consolidation in the industry. 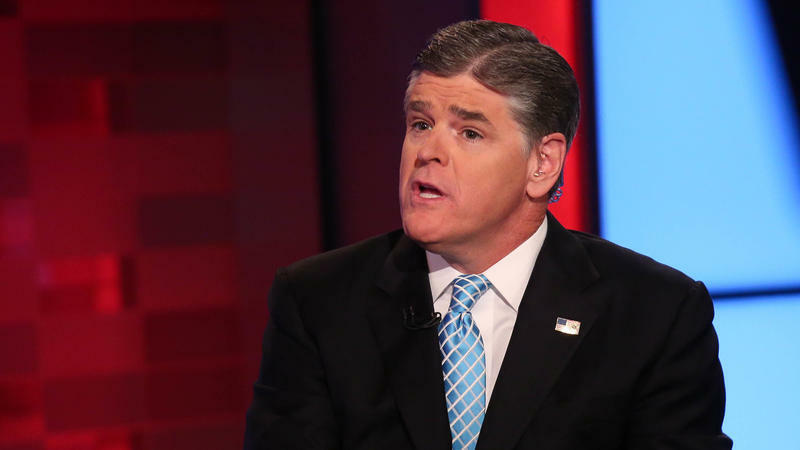 It would also offer a greater reach for one of the nation's most conservative media companies.